A major lust-worthy brush set in the makeup world has long been the stunning brushes by Rae Morris. I myself have just marvelled at their beauty time and time again but that hefty little price tag always stopped me from being impulsive. 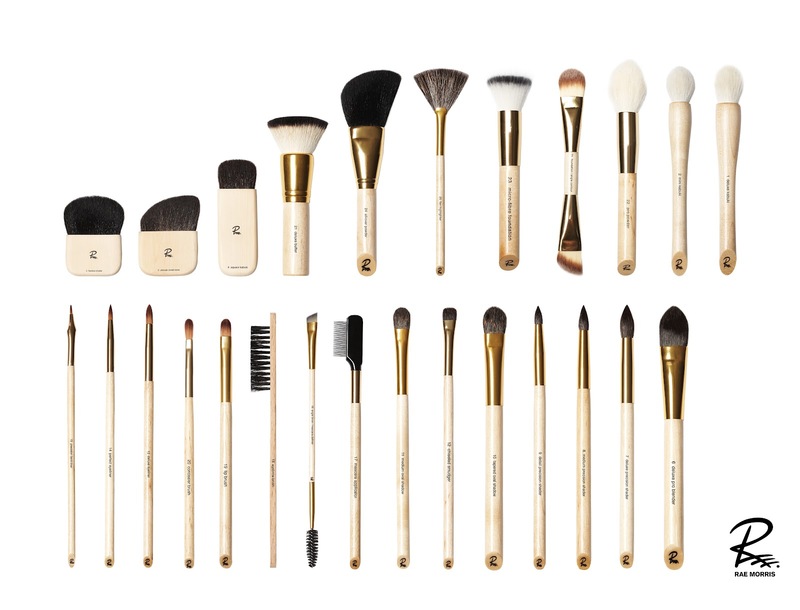 The full set of 27 brushes will set you back $700. However, now these works of art are finally being sold individually. Hooray! 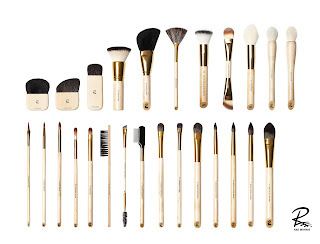 One individual brush ranges in price from about $8- $80 but the average brush for a fellow beauty lover is no more expensive then the MAC brushes. The personal appeal I have with these brushes is all to do with that look and style. These brushes are all handmade to the highest quality and precision, made with grey squirrel hair and beautiful bamboo handles. (Seriously love the look of these brushes) They are all PETA approved and no animals are harmed in the making of these brushes. I am seriously frothing over Brush 7: the Deluxe Precision Shader. 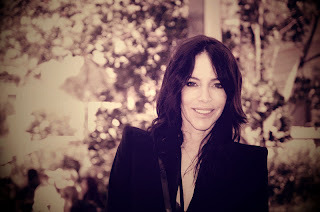 The woman behind it all, Rae Morris is a Brisbane girl (hey that's something we have in common) but quickly rose to greater things and is now rapidly conquering the global beauty world. Ever beautiful, Rae is the make-up director for L'Oreal Paris and has released 4 successful books. 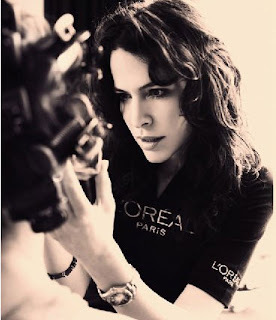 I am in absolute awe of this girls zest for beauty and vast success. I am yet to read her books but I think I better hop to it so I can share in her knowledge and learn her secrets. 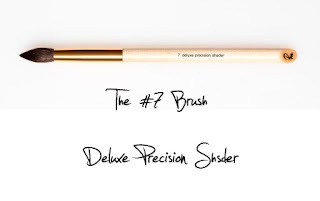 Individual brushes can be purchased from her website here. Do you think you will be purchasing any? Would love to invest in a good brush set one day. I'm so lazy though, and rarely have time to use anything more than my finger to apply makeup! One day! I REALLLLLLY want the 10 piece set, then would buy a few other ones. while the 27 piece one would be great, I know I wouldnt use them all.